We're Comfort Gallery, and we're the leader in heating, ventilation and air conditioning products throughout the area. We will be keeping the good people of Central Wisconsin comfortable for many years to come; Good and comfortable with the best products in the industry, and the most knowledgeable people in the business. For several years, we have been recognized for our innovation, ingenuity and invention. With the use of energy analysis equipment like the Infiltrometer, Comfort Gallery continually sets the standard for the advancement of comfort and efficiency for it's diverse customer base. 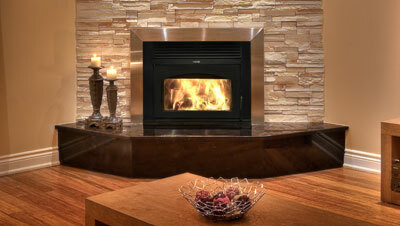 With our highly trained staff of hearth professionals, you'll be assured that your new fireplace will be properly installed, and perfect for you and your family. Get comfortable with a little help from Comfort Gallery. Our hard working people are making North Central Wisconsin a very comfortable place to live.Trust us to keep you warm in winter, cool in summer, and healthy all year 'round. In addition to providing heating, cooling and hearth products, we can help you create a unique outdoor grilling experience with our quality gas barbeque products. In any event, welcome to the World of Comfort Gallery . 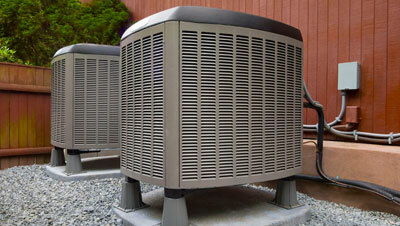 We are the area's leading authority on HVAC, Hearth and Outdoor Products for residential applications. Make sure to take advantage of our 24 hr service.